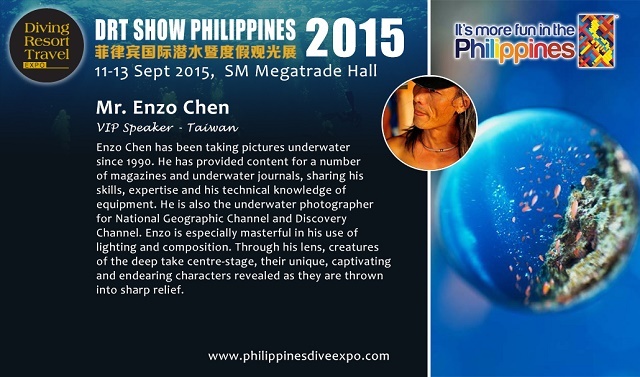 Enzo Chen has been taking pictures underwater since 1990. He has provided content for a number of magazines and underwater journals, sharing his skills, expertise and his technical knowledge of equipment. Enzo is especially masterful in his use of lighting and composition. Through his lens, creatures of the deep take centre-stage, their unique, captivating and endearing characters revealed as they are thrown into sharp relief.